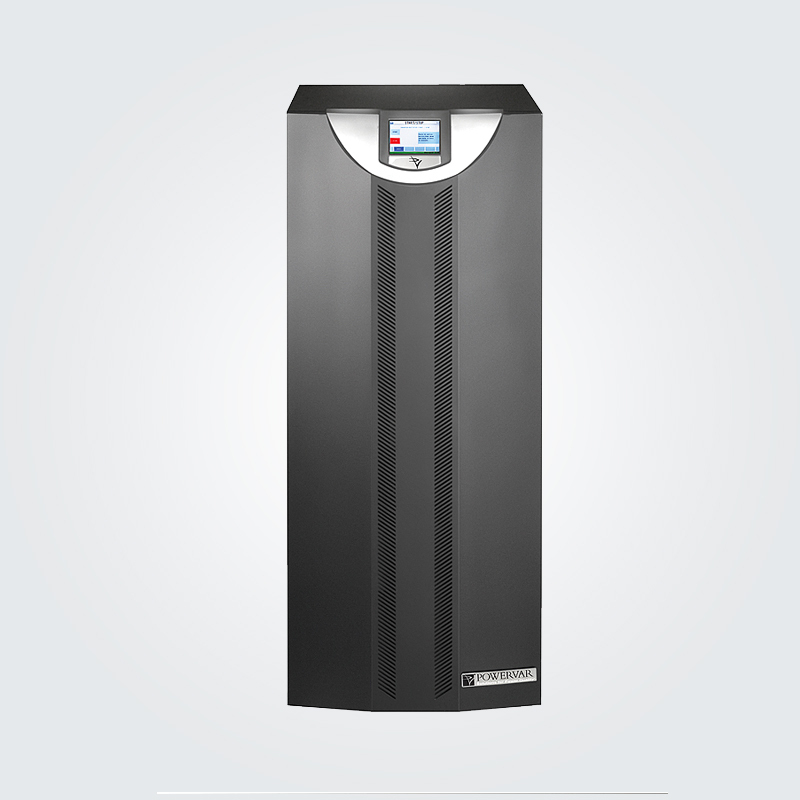 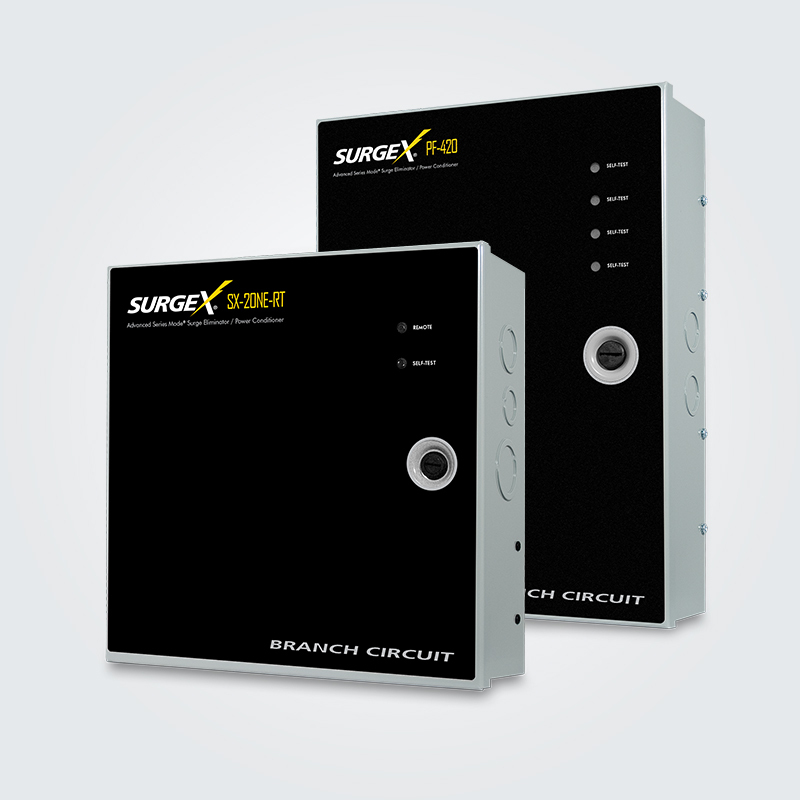 The most reliable power protection and energy intelligence solutions. 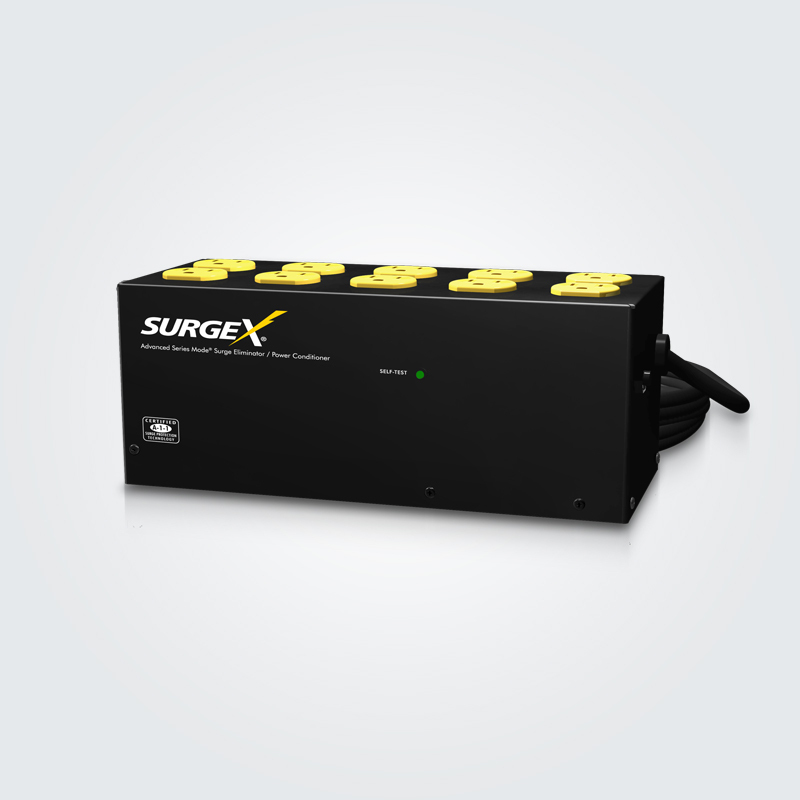 The SurgeX technology was initially developed to ensure the electric field used during Gel electrophoresis remained constant. 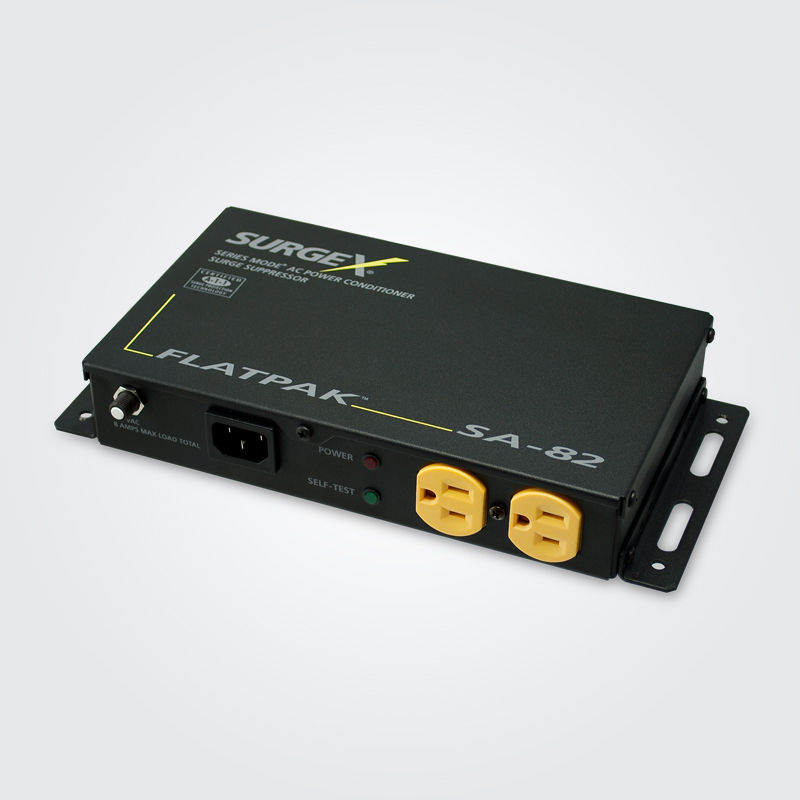 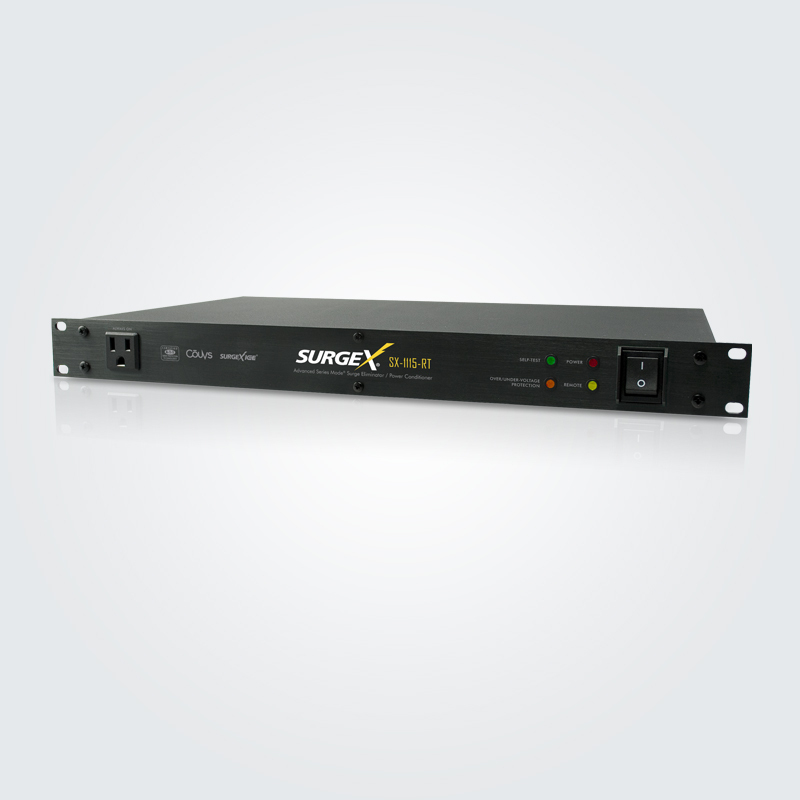 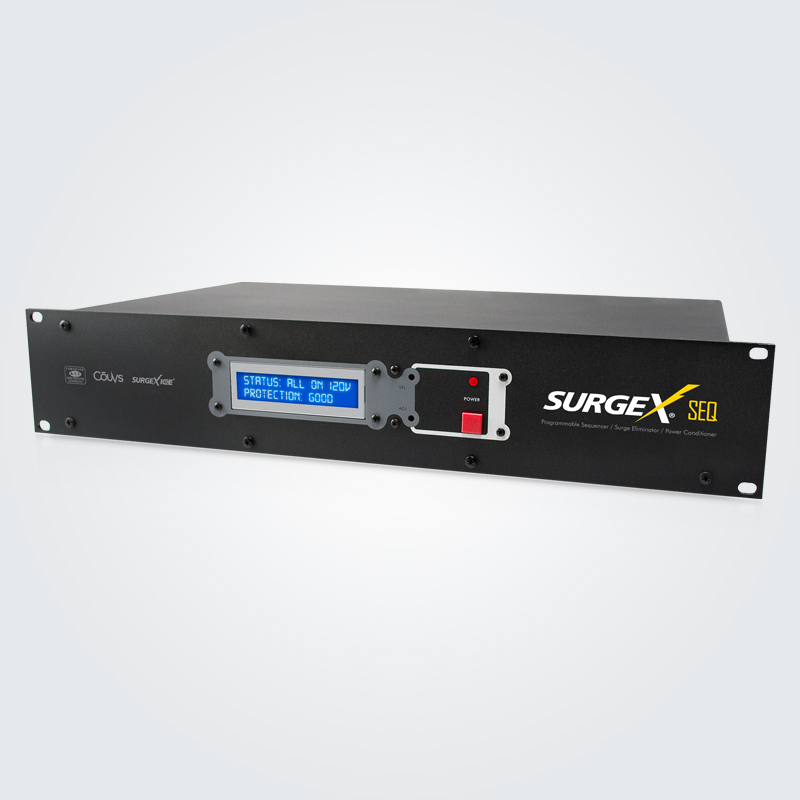 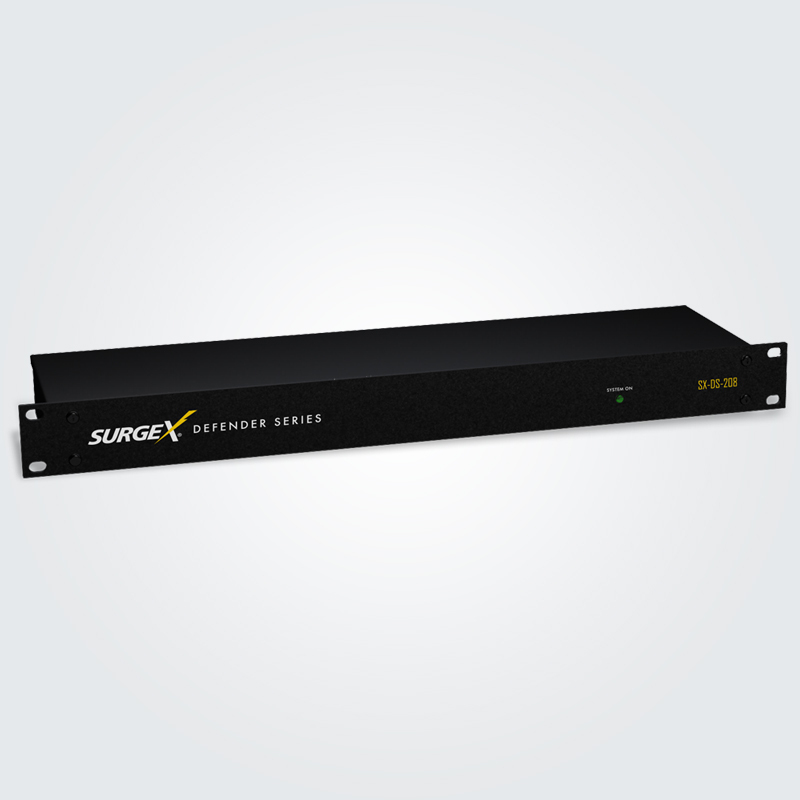 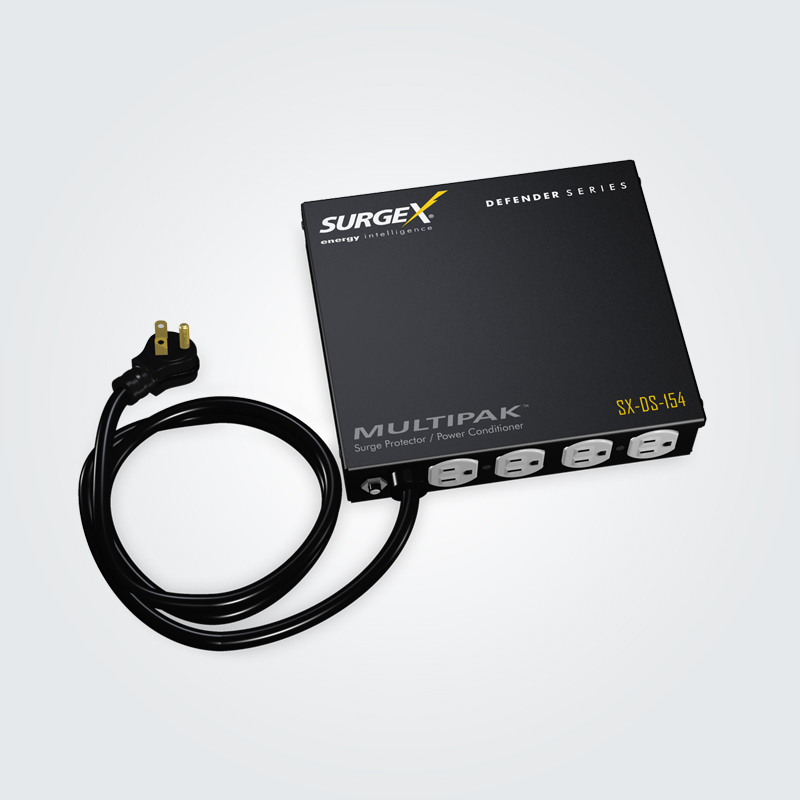 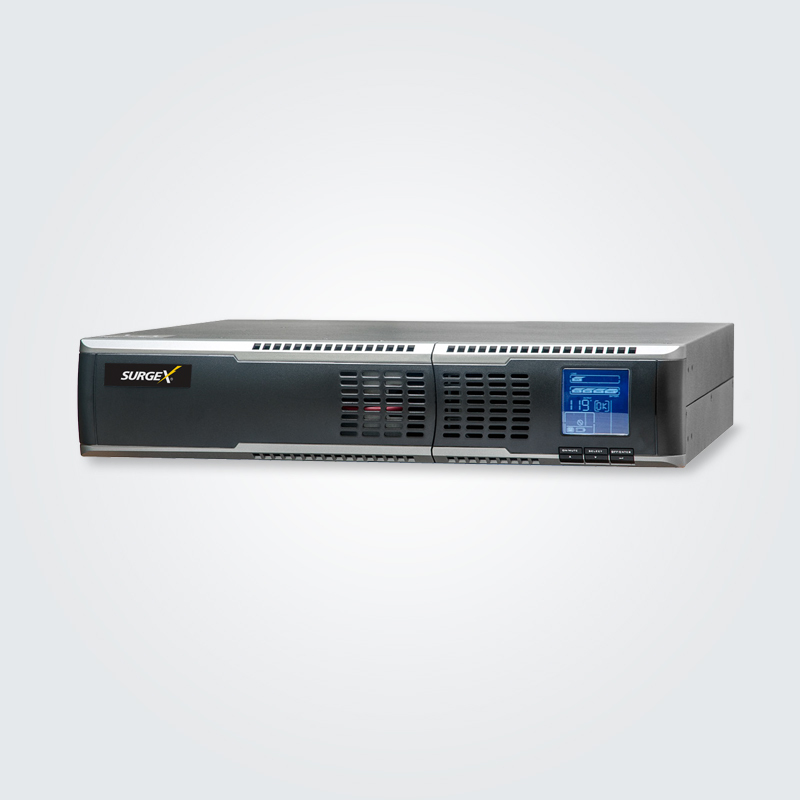 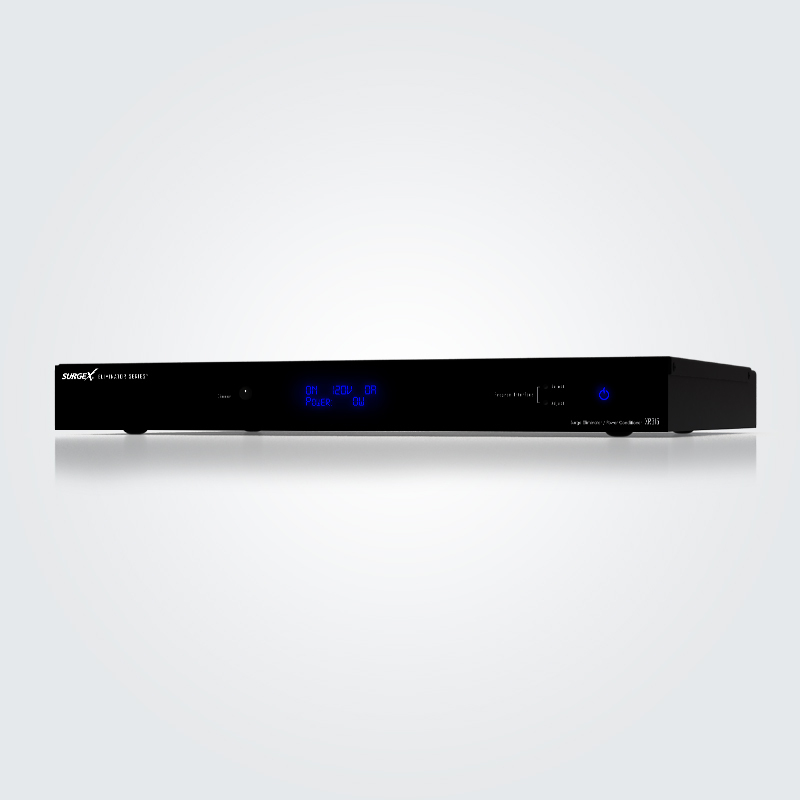 In 1995 SurgeX announced its presence in the AV industry and has been the technological leader ever since. 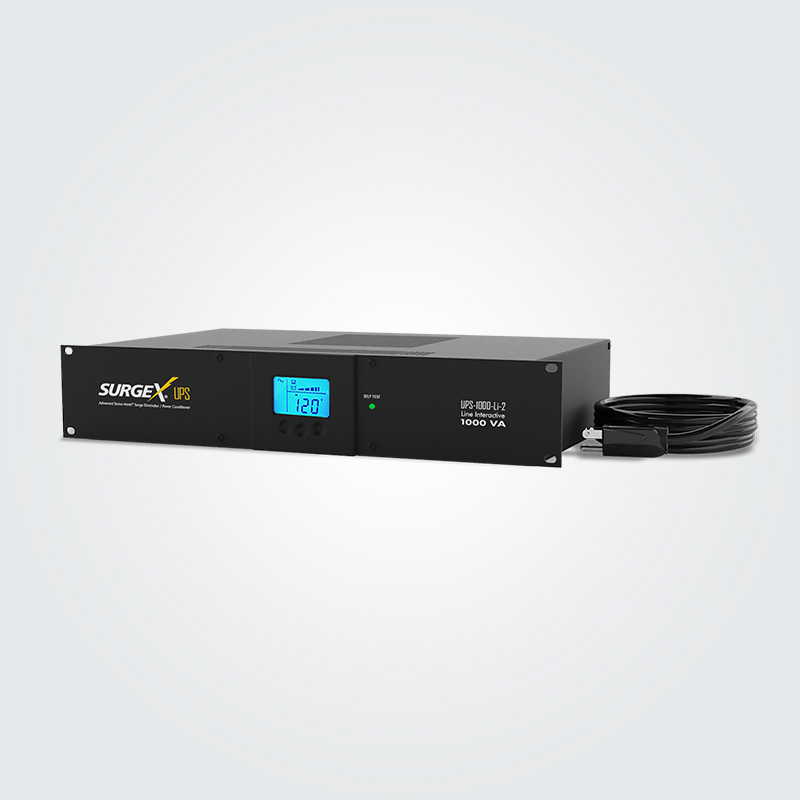 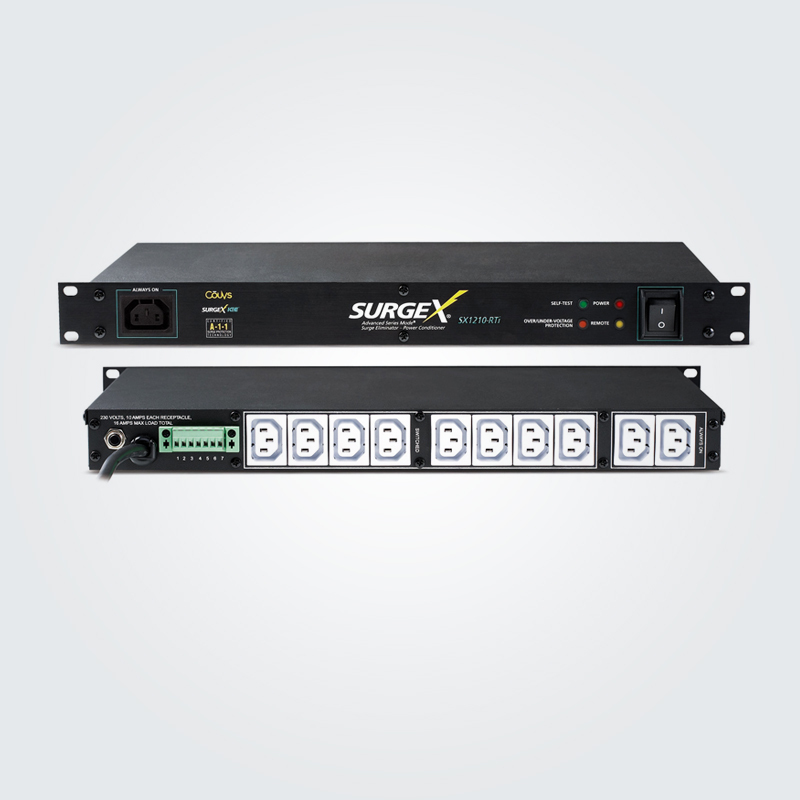 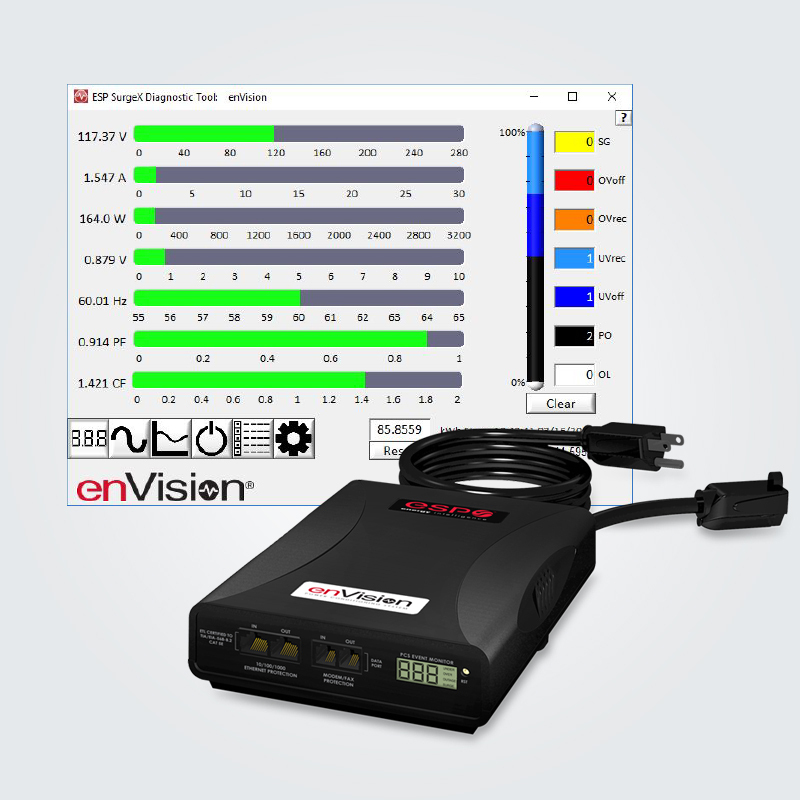 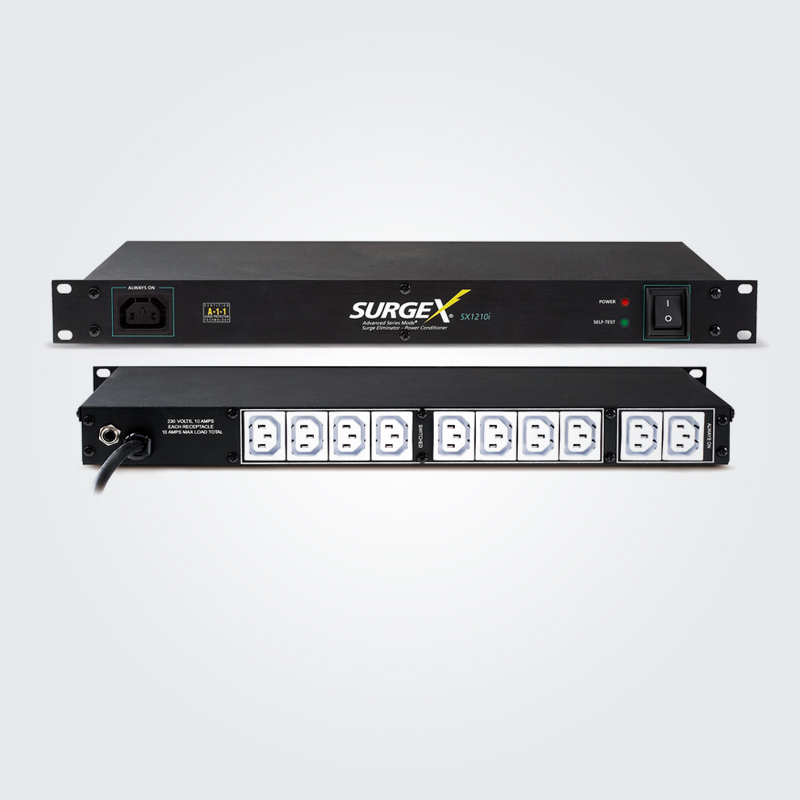 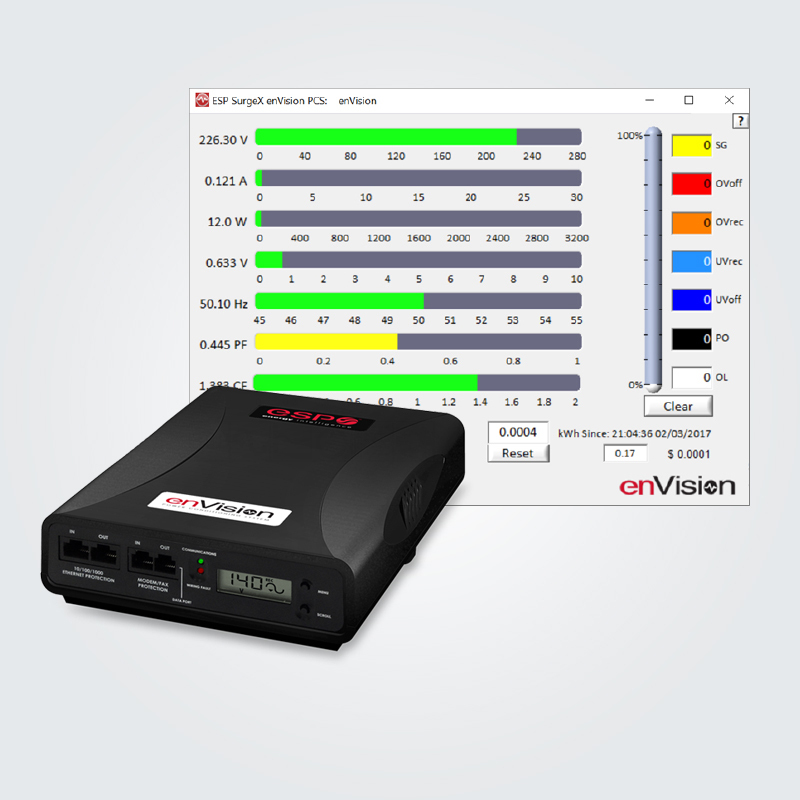 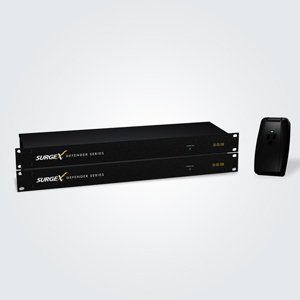 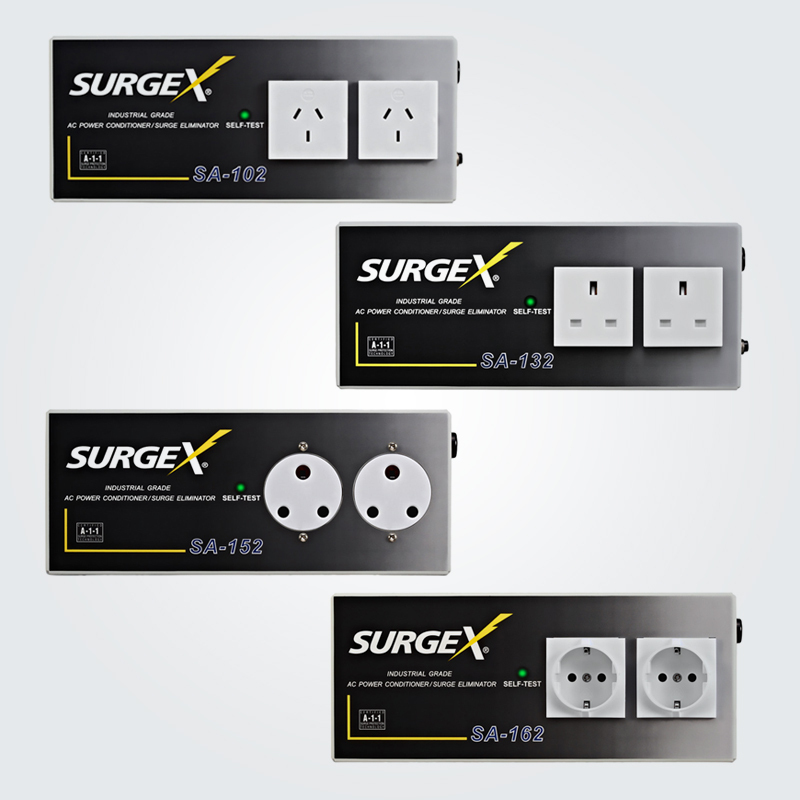 SurgeX Advanced Series Mode technology combines true surge elimination, EMI/RFI filtration and unsurpassed analytical software to help businesses diagnose, monitor and protect sensitive AV systems. 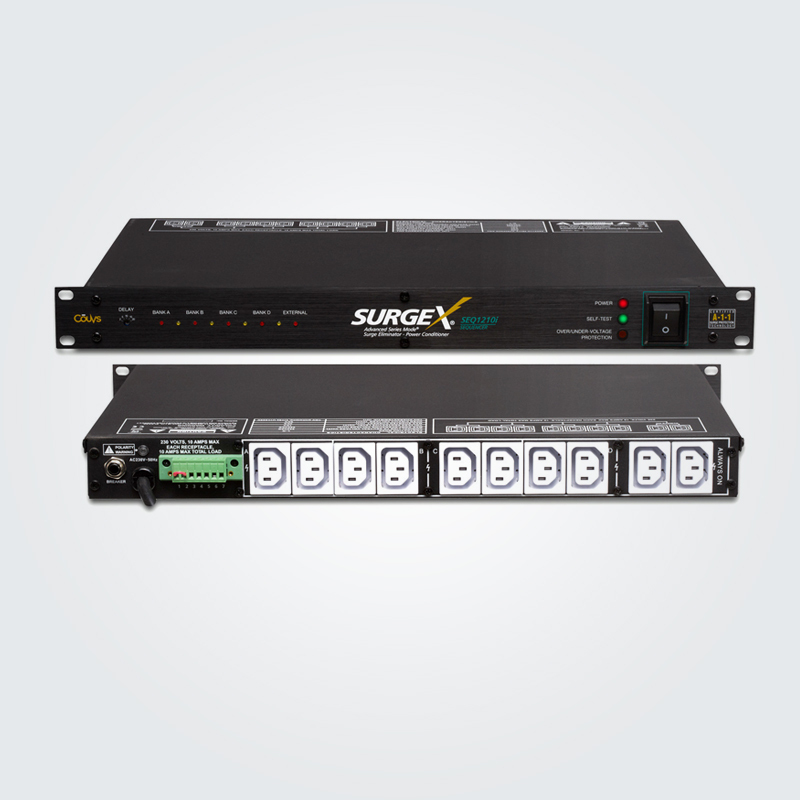 It completely eliminates surge energy without producing harmful side effects such as ground contamination or common-mode disturbances that can degrade equipment performance. 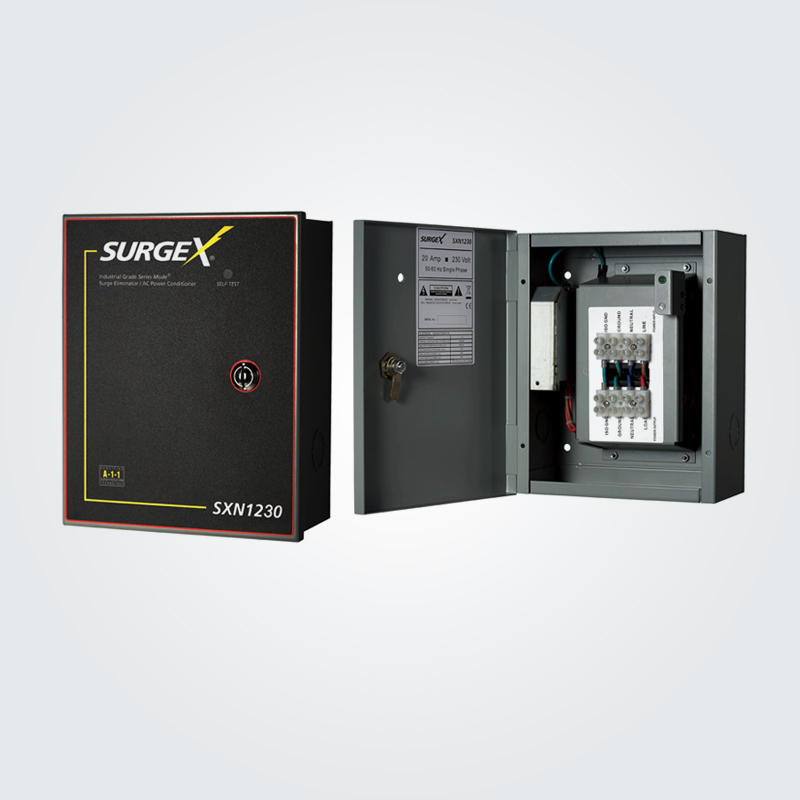 With the SurgeX suite of complete power protection and conditioning solutions, we can give your business the insurance you need to keep up and running.